Jose Valdes-Fauli has resigned after more than five years as president and CEO of Colonial Bank South Florida, which includes 27 branches and 300 employees in Miami-Dade, Broward and Palm Beach counties. Israel Velasco is to replace Mr. Valdes-Fauli, bank officials said Tuesday. Mr. Velasco joined the bank five years ago and served most recently as executive vice president and director of retail banking for the region. Prior to that he worked with Mr. Valdes-Fauli as an executive at Eastern National Bank. Mr. Valdes-Fauli’s resignation Friday follows the bank’s loss of other top executives over the past three years. 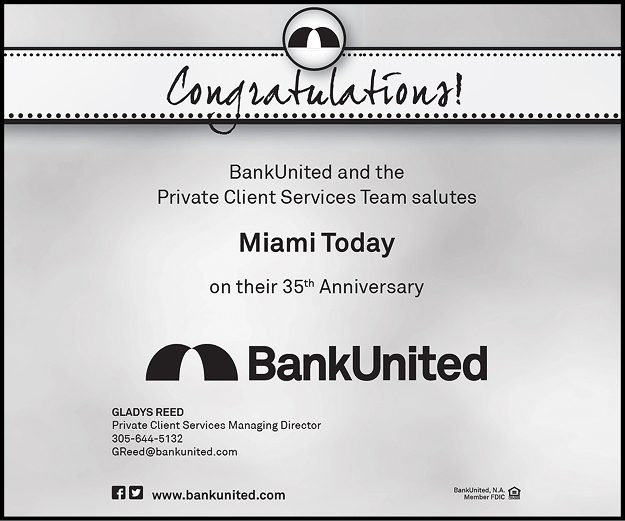 These include Sam Gentry, the Miami-based head of private banking for Colonial nationally; Robert Diez, who headed Colonial Bank South Florida’s international banking division; and Abel Iglesias, who served as the bank’s chief lending officer in South Florida. 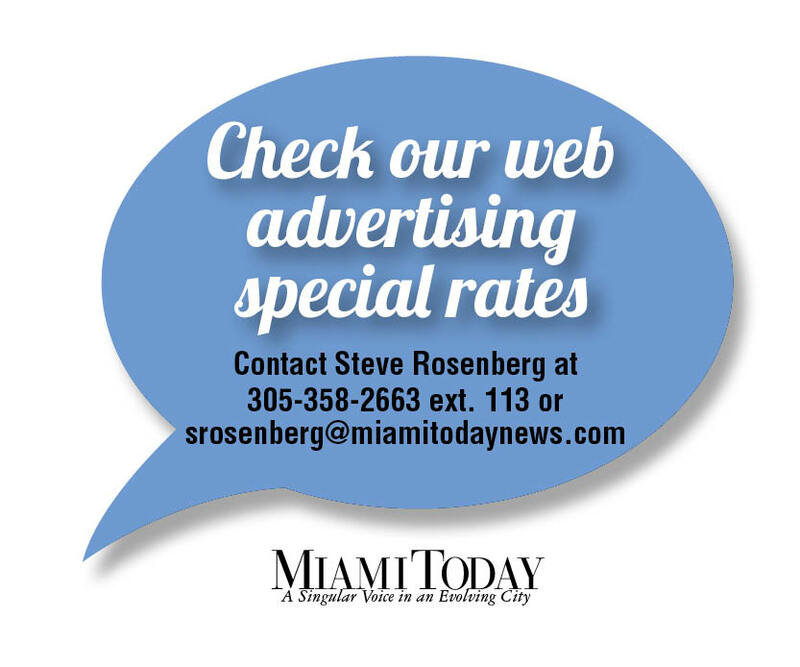 "These departures came at various times over that period and were unrelated," said Mr. Velasco, who said the bank will open a branch in Stuart in 2004. 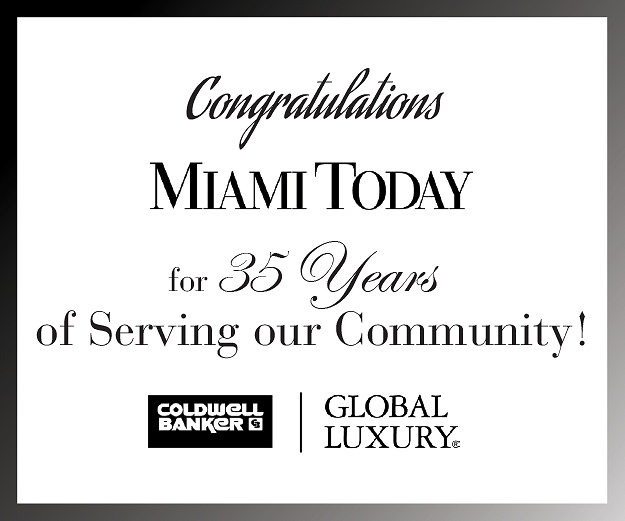 Colonial Bank South Florida will also open 15 branches over the next five years, he added. "We are primed for success because of the retail network we have in place." Colonial BancGroup is a $16.2 billion bank holding company that trades on the New York Stock Exchange and has more than 270 offices in Alabama, Florida, Georgia, Nevada, Tennessee and Texas. Since 1981, more than 60 community banks have merged into Colonial Bank, including such local names as Jefferson Bank, Great Southern Bank, Dadeland Bank and Palm Beach National Bank & Trust. These local mergers occurred after 1996, Colonial officials said. "It is difficult for banks that are not headquartered locally to allow their local management to make key decisions," said Mr. Diez, now a financial consultant. "Over the past five years [Colonial Bank South Florida] grew from $650 million in deposits to $2 billion, largely due to local management. If something isn’t broken, why fix it?" It is becoming increasingly difficult for local executives of regional banks to manage when most of the decisions that affect them are being made at headquarters level, said Mr. Iglesias, now executive vice president of commercial and corporate lending at BankUnited. "It is difficult to empathize with local issues, especially for banks that are emphasizing efficiencies rather than the needs of the market. In doing this they will ultimately see their bottom line suffer, but until that occurs they will not see the light." Mr. Velasco said that the local management of Colonial Bank has autonomy in that it has a local board and local loan committees – the same as with any other regional bank. International banking was one of several areas where Colonial’s Alabama officials had a focus different from that of their local management, Mr. Iglesias said. "Local top management knows what makes its market click," he said. While Colonial is restructuring its international business, the bank remains committed to the market – keeping the 40 staff it has in the division and planning the addition of two business development professionals within two months, Mr. Velasco said. International deposits represent about 20% of Colonial’s South Florida business but just more than 1% of Colonial Bank business nationally. Poorly performing Latin American economies and heavier regulations – such as the Patriot Act – have discouraged domestic banks from emphasizing international business, said Bowman Brown, a lawyer who is a member of the Florida International Banking Association’s Executive Committee and who chairs the group’s Legal and Regulatory Affairs Committee. "It is not surprising that largely domestic banks would want to impose a general business plan and would want to be conservative about areas that are not core to their business, such as international banking," he said. "The trick with international banking is to take advantage of the good times and minimize the damage of the bad times. But this takes a lot of management oversight and creates angst, especially in an environment of increased regulation." Mr. Valdes-Fauli would not comment on his resignation. Officials at Colonial Bank South Florida’s parent office, Colonial BancGroup, headquartered in Montgomery, AL, did not return repeated calls.